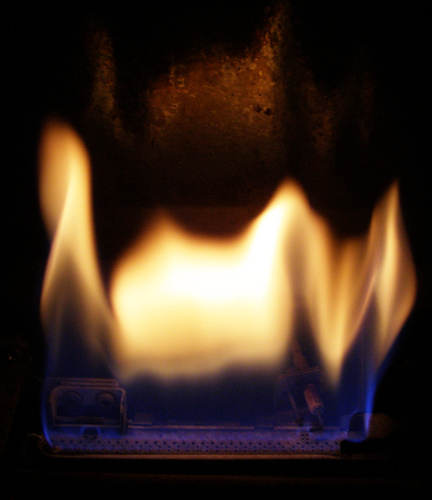 It is important to have your gas appliances serviced at least annually. We carry out servicing on boilers, water heaters and gas fires. If you notice any of these signs or anything else that is unusual, call us to check your appliances as soon as possible.